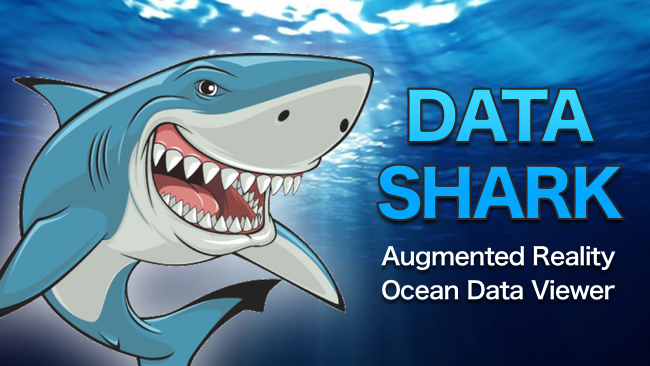 Data Shark AR takes Big Ocean open-source databases and visualizes the data in live 360° Augmented Reality, right on your device's screen! 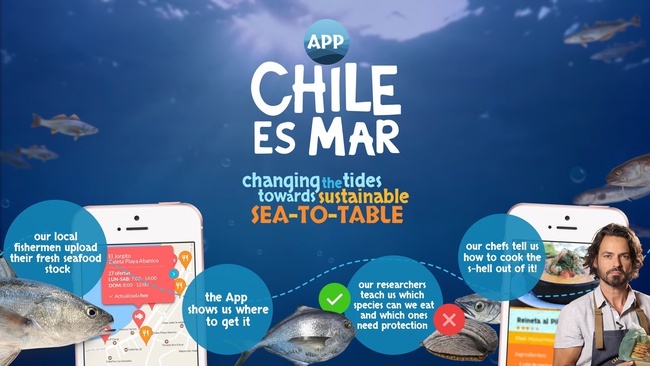 We turned protected species conservation efforts into a whole new gourmet experience! 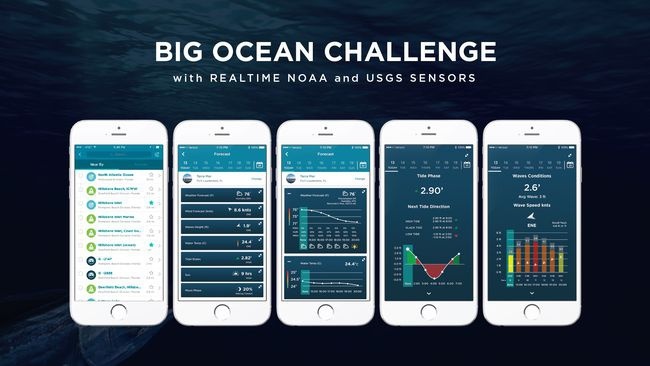 An integrated system to receive data readings from the ocean buoys, and then display the data on phones in an easy way. 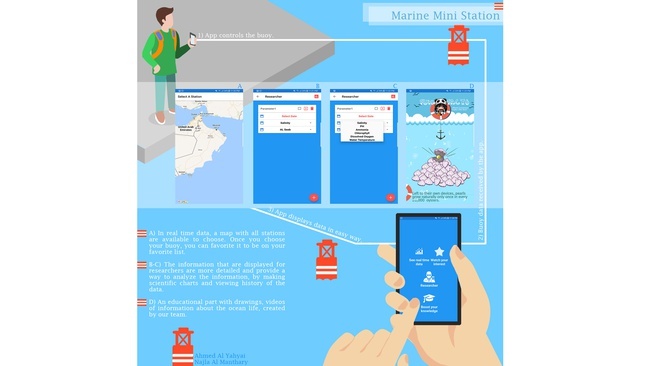 A platform for researchers to define surveys, find qualified data collectors, and distribute the surveys to the field via mobile devices. 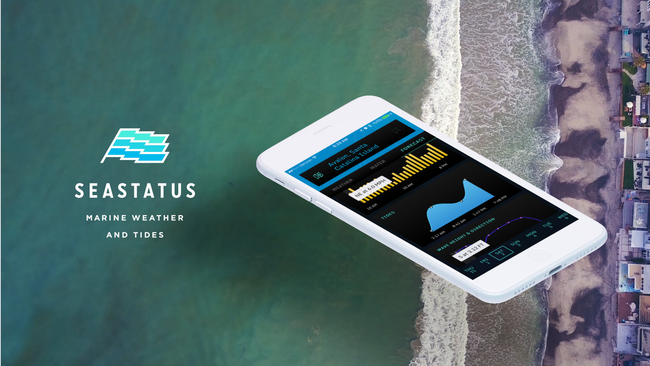 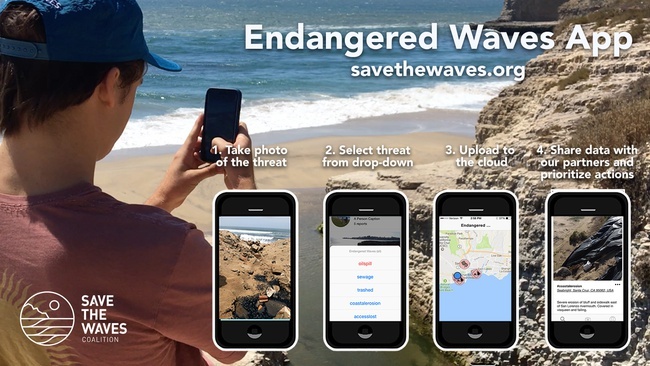 The Endangered Waves App empowers and incentivizes surfers to monitor the health of their own coastlines through crowdsourced data. 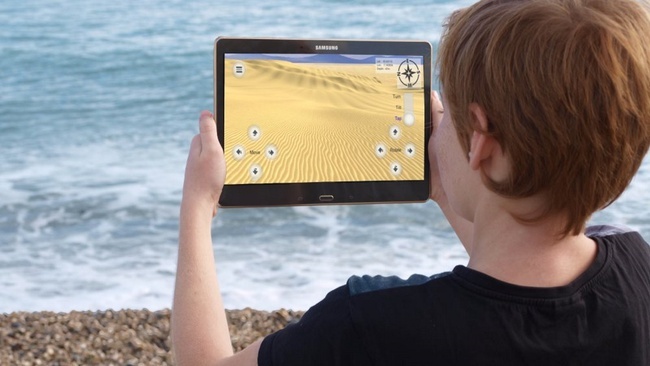 What would you see if the oceans were drained of water? 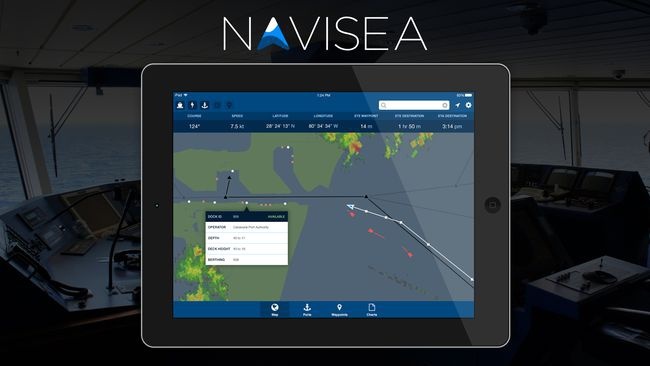 The SeaSee App provides the answer, a window to the world under the waves. 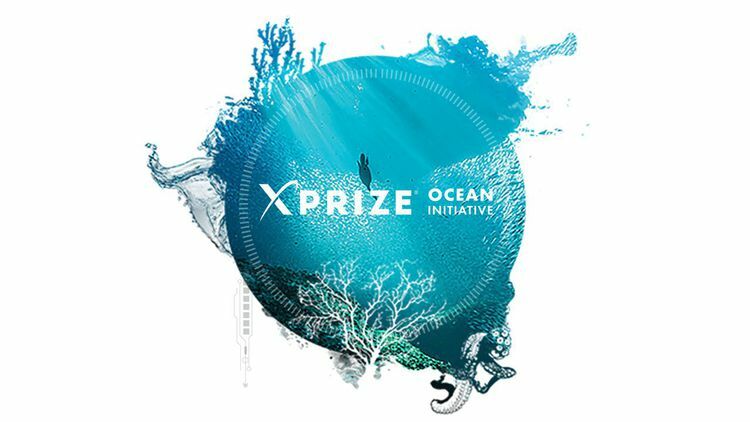 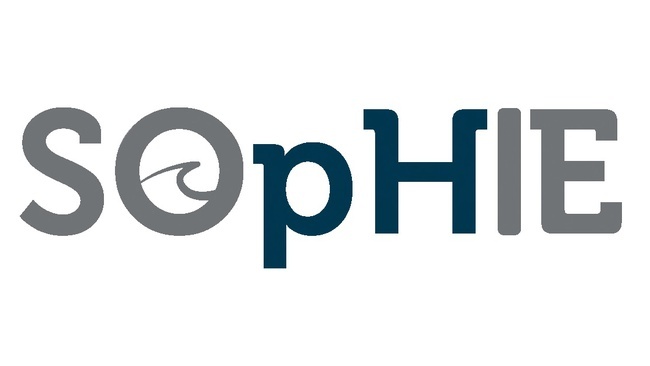 SOpHIE is the product for visualizing global estimated ocean acidification trends in unprecedented detail. 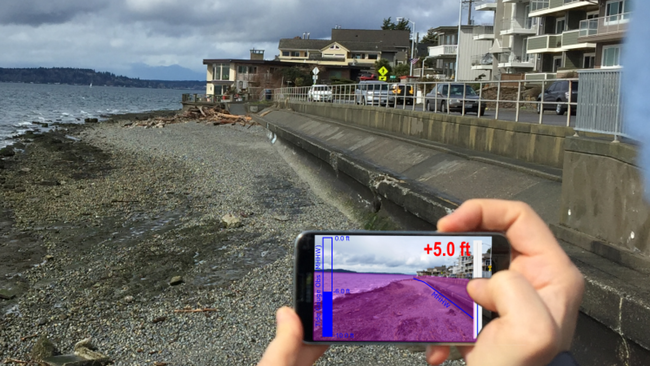 Sea It Rise enables you to plan for sea level rise impacts using your smartphone as a data collection and visualization device. 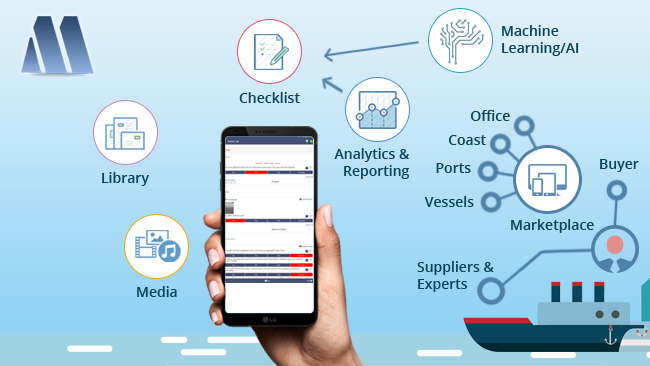 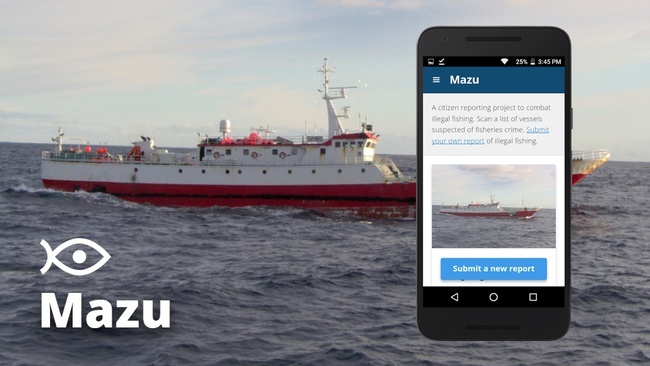 Mazu is an app for reporting illegal fishing vessels to protect ocean ecosystems, promote coastal livelihoods, and safeguard food security. 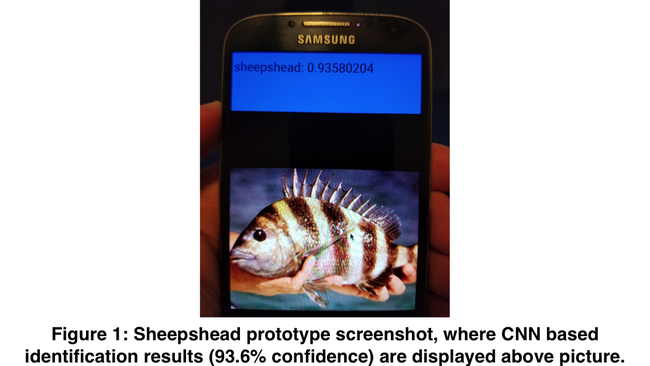 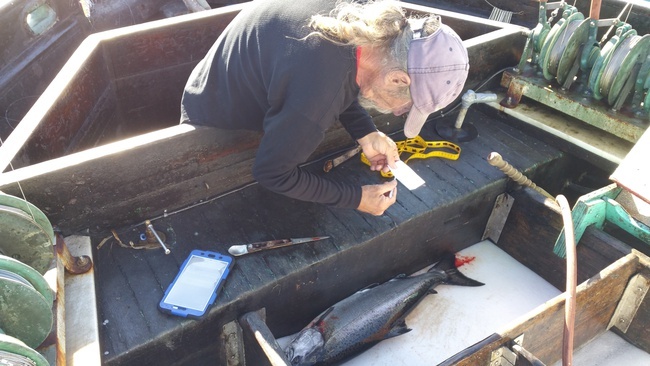 Mobile application that automatically identifies fish species from a single photograph for informing the user of local catch regulations.